Player can no longer become blocked from rebooting Power Plant for the "Reboot" mission after killing the Technopath in Life Support. Extra items gained through passive neuromods, such as organs and tumors from Necropsy or spare parts through Dismantle, will now properly stack in the player's inventory automatically. Stun Gun now tells the player when a target is out of its effective range. Weapons will display a "Weapon Offline" when disabled by EMP. Danielle now voices the correct response to the player's actions with the Cook during the endgame sequence. Igwe will no longer be found in Cargo Bay when the 'meet January' call is triggered. Mimic's wall jump attack animation is cancelled if they are stunned. Treasure Hunt now lists an objective and marker to return to Abigail's workstation once all the maps are investigated. Turrets can now be hacked properly if they've been previously controlled by the Technopath. If the player manages to fully GLOO the greater mimic while it is in mid-lunge toward the player's face, the facegrab animation will no longer play and trap the player. 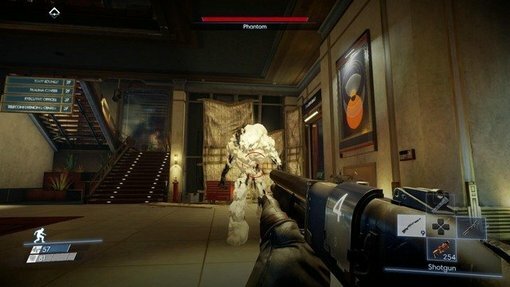 Depois de algumas boas horas de jogatina, chegou a hora de falar um pouco sobre, Prey. 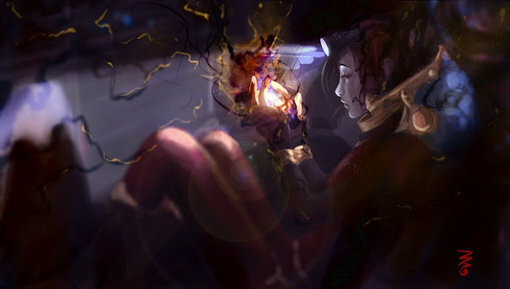 O mais novo jogo da Arkane Studios. Baladinha no espaço com aliens gosmentos querendo a sua cabeça. Caralho, que soundtrack. Lembra muito aquelas coisas retro wave. Curti! E aqui está o veredito sobre Prey. Será que o reboot da franquia deu certo ou se tornou mais um FPS genérico? Confira na análise! ...CURIOSIDADE: JOGADOR TERMINA O GAME EM MENOS DE 20 MINUTOS; VEJA A FAÇANHA. 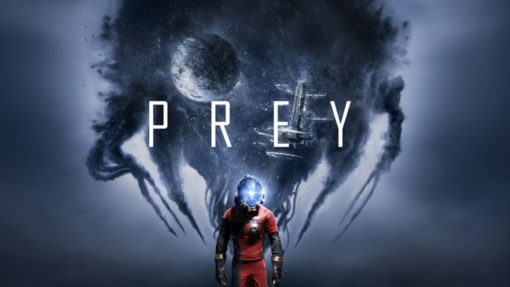 Ficou sabendo do lançamento de Prey e quer saber mais sobre o jogo? Acompanhe a @sucodelarangela e alguns de seus sustos na degustação da primeira hora do jogo. 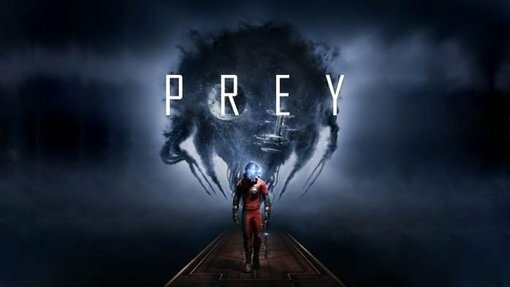 prey bethesda degustaÇÃo vídeo vão jogar!